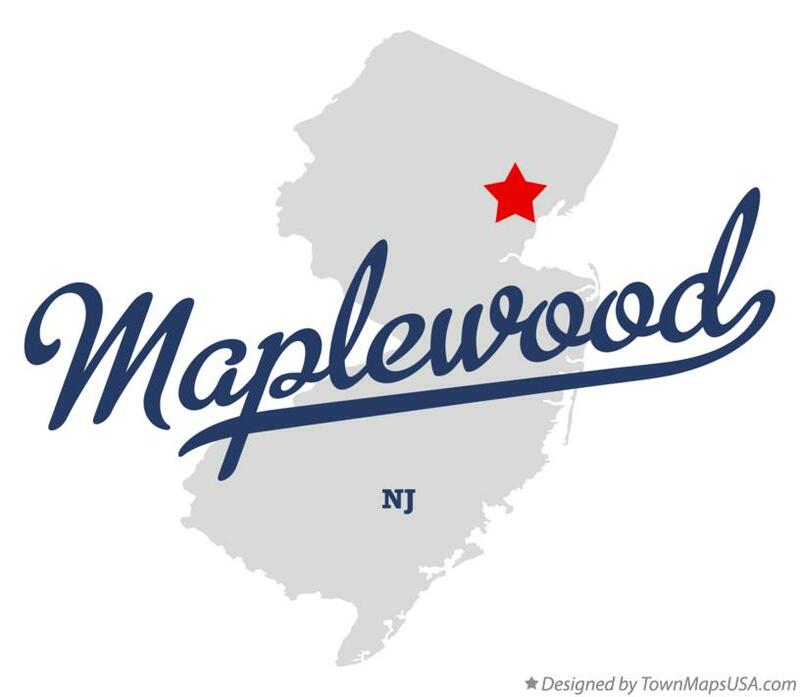 Disasters happens when least expected, that is why Essex air conditioning company has come to the rescue of Maplewood NJ residence. 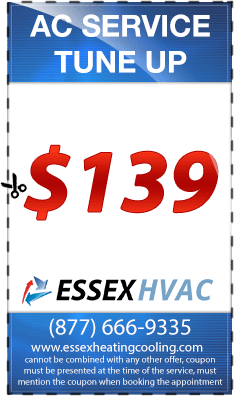 If your commercial or residential air conditioning needs repair, installation or even routine maintenance checkup, Essex Air Conditioning Company has the solutions. As the leading air conditioning service providers, our services have been proven as the best services for over the last 30 years. We offer different packages of air conditioning services including the air conditioning repairs and the AC repair services. For the air conditioning services; we have a highly specialized team that offers special attention to your needs with one motive to ensure service beyond expectation. 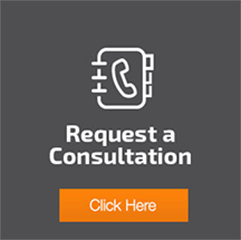 For air conditioning repairs, air conditioning replacements, air conditioner installation trust our engineers who are put in place to ensure comfort within your home. Air conditioner installation being a tough and challenging task; we have a specialized experts to handle this task. 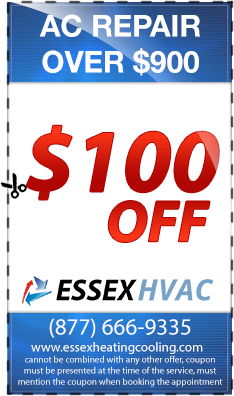 We offer both commercial and residential air conditioning services. We have been the leading air conditioning company in this industry among the air conditioning contractors across New Jersey. AC’s break down only when most needed, but then no need to worry. Ac repairs has been assigned a special team with high level skills and special training to handle the task of Ac repairs. We leave no stone unturned when it comes to ac repairs. We search for the problem in your system, we address the problem and we offer maintenance services all at an affordable price. 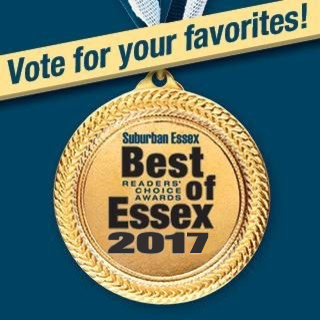 Essex Air Conditioning Company has been licensed and insured to offer emergency Ac repairs and emergency Ac services at any time of the day. These services are also certified by NATE certifying body that ensures that the services are beyond standards. 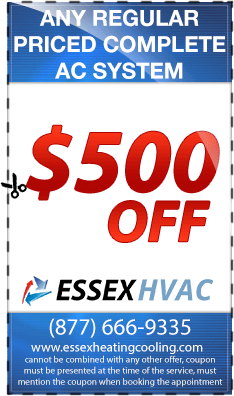 Why chose Essex Air conditioning repair services? 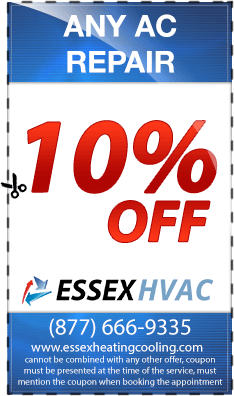 Our company is the most reliable for all air conditioning services across NJ. Use of high quality combined with technology and innovation to ensure maximum customer satisfaction. Our services are highly affordable by almost every person in NJ with no hidden charges.